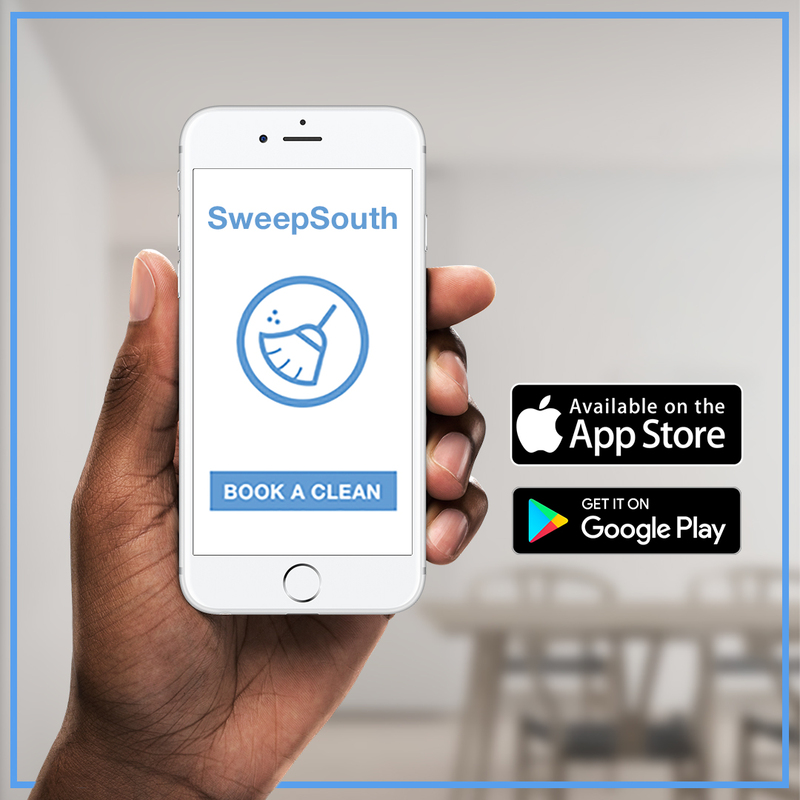 We are happy to announce that SweepSouth is now operating in Pretoria in addition to Cape Town, Johannesburg and Centurion. We are excited to be growing our team of cleaners, and will be reaching more and more areas in the coming weeks. If you stay in these areas and are in need of a good home cleaning, book here. Otherwise, simply tell your friends and spread the news. 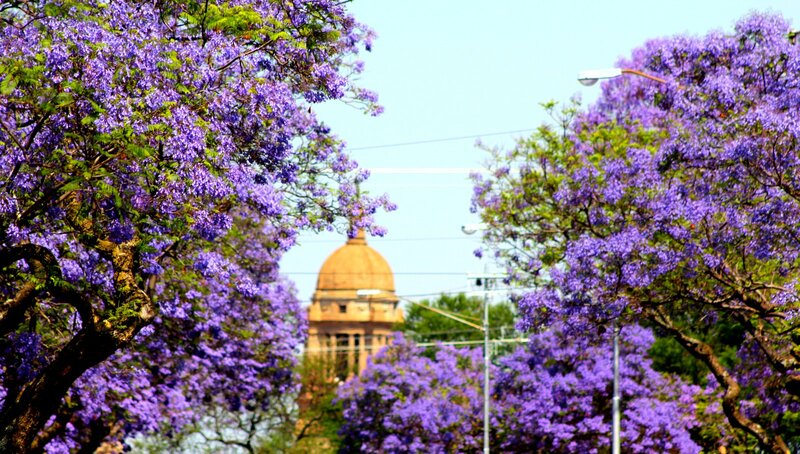 We look forward to helping keep homes in the Jacaranda City tidy!